Meet our new Board on the “About/Join/Leadership” page. 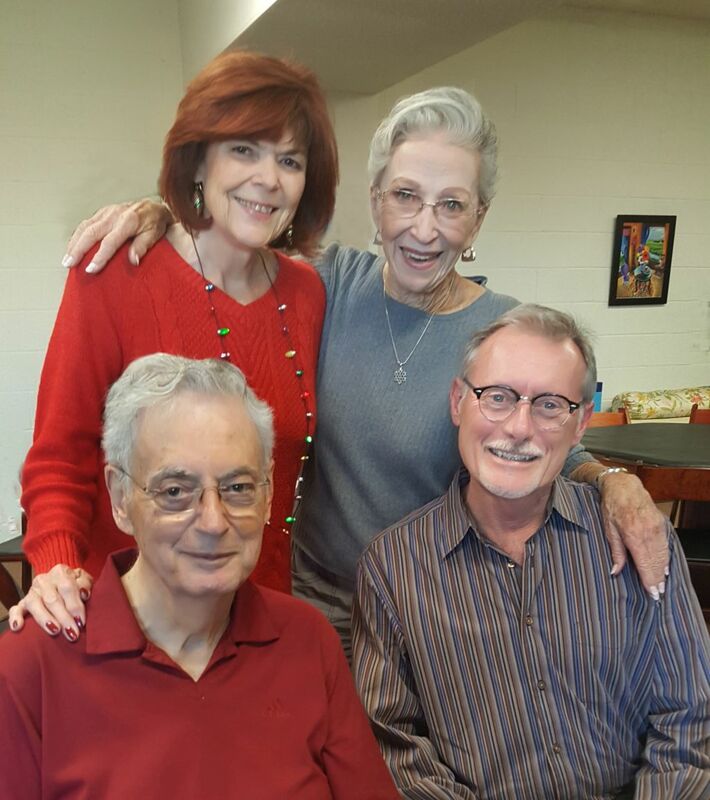 President Mike Straziuso (front row, left) is planning some major changes to accomplish our mission of providing residents with accurate, timely Village information — aided by Vice President/Programs Steve Stanfill, Secretary Heather Gerson (back row, left), and Treasurer Aloha Saxon. In 2018, Friends of the Village will move to a new meeting schedule featuring weekday evening meetings held five times a year (vs 10 monthly meetings on weekday afternoons). Our new evening time frame is designed to make meetings more accessible to all residents, including those who are still employed. Meeting every other month will allow us to concentrate on key issues of interest and concern to a larger number of Village residents. Meetings are held on the third Tuesday of the month in February, April, June, August, and October in the Laguna Woods Village Performing Arts Center, Dining Room 1, starting at 6:30 pm. Ample time is reserved for resident questions. Refreshments are served. Open without charge to all Village residents and their guests. 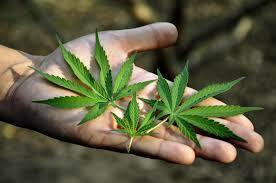 With the legalization of cannabis in California starting in January, 2018, we will examine what this new legislation may mean for the Village. HELPING ONE ANOTHER…It is very rare when a community of volunteers creates its own foundation to assist other residents in need of emergency services. 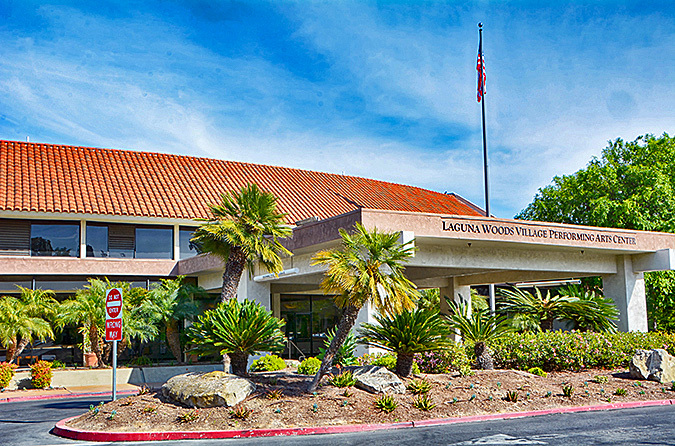 Laguna Woods has the Foundation of Laguna Woods Village, and, in addition to its services to individual residents, it is currently providing assistance to the Village’s Disaster Preparedness Task Force. How rumors get started and ways to counteract them. This lively give-and-take event has become an annual favorite with our audiences. All candidates for Board Offices in our two mutuals are invited to share their plans and qualifications — and to answer urgent questions confronting Village leadership. Our goal as Friends of the Village is to “help residents of Laguna Woods Village make informed decisions.” This is one important way we do it.